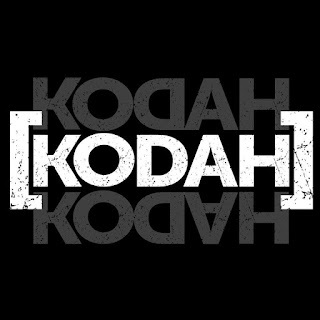 Kodah have released a new single Forever. 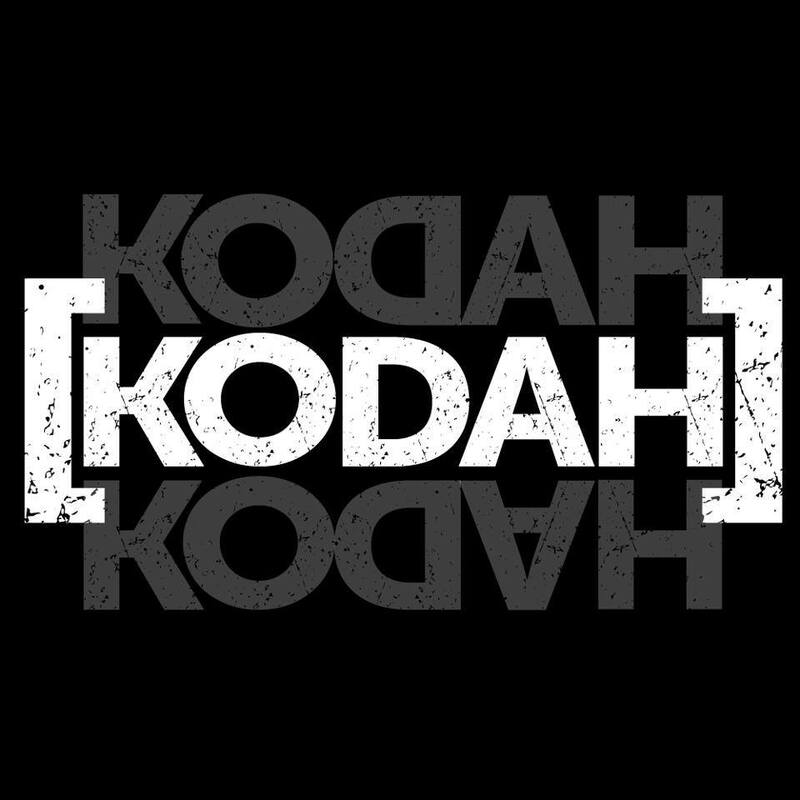 The track is a slight throwback to the '90's grunge rock style of guitar music. The introduction has a nice chugging guitar rhythm that sets the beat and driving pattern for the song to enter, that deals with wanting to live forever.